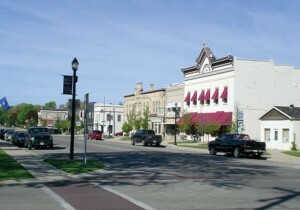 Located at the corner of I-94 and State Hwy 26, Johnson Creek is in the center of Jefferson County. 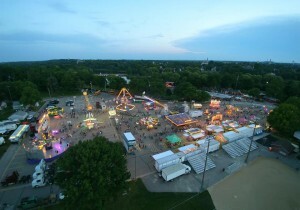 Location drives business and commercial growth within the community. The population grew 73% within the last U.S. Census. Residential growth has exploded based on a convenient location and new public schools. 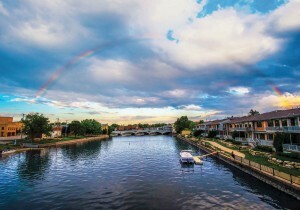 While Johnson Creek offers many of the attractions of a large metropolitan area, it possesses something that large cities typically lack – a “small town feel” that we value deeply. Named after Timothy Johnson one of its first settlers, the Village is laid back, friendly, community-oriented, familiar, soulful and infused with nature – a “livable small village with heart”. Visit the Johnson Creek Historical Society to see artifacts and learn more. 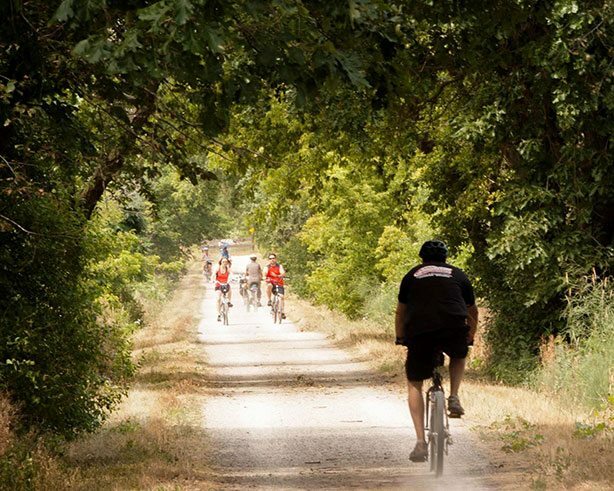 If hiking or biking is your thing, you can hop on the Glacial River Trail and enjoy the scenic beauty riding to the surrounding communities. Combine history with hiking at Aztalan State Park (see pg 24) with ancient pyramid mounds and archeological history, just 5 miles west of Johnson Creek. Bring your canoe or kayak along and take a leisurely paddle down the Rock River. If you like hunting, several public hunting grounds are within minutes. Practice your skills at the Milford Hills Hunt Club. 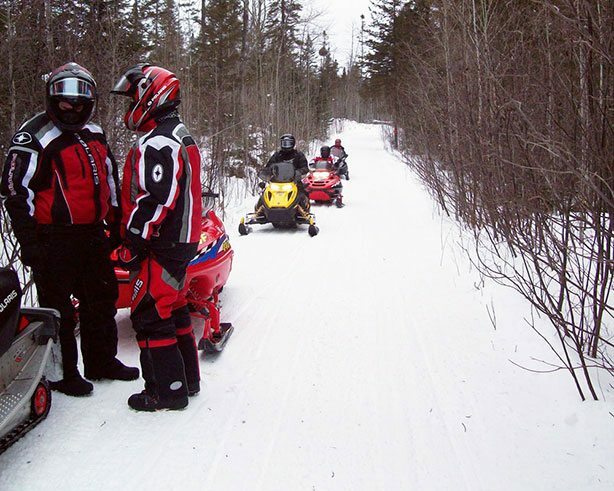 When old man winter arrives, bring your cross-country skis, snowshoes and snowmobiles to travel the over 472 miles of well-marked trails in Jefferson County. Visit Rob’s Performance Motorsports (Honda, Can-AM, Sea-Doo, Ski-Doo and KTM), John Hartwig Motor Sports (Polaris) or Rock River Power Sports (Yamaha) for all your motorsports needs. 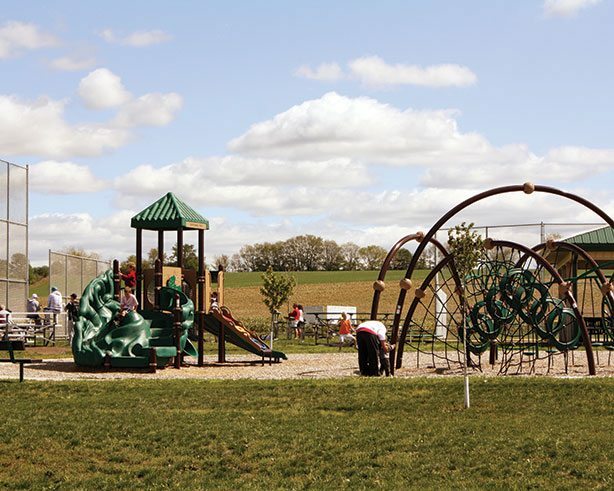 The Jefferson County Dog Park (see pg 48), which promotes recreation and overall health and welfare for companion dogs and their caregivers, is located just off of Highway 26 between Jefferson and Johnson Creek. 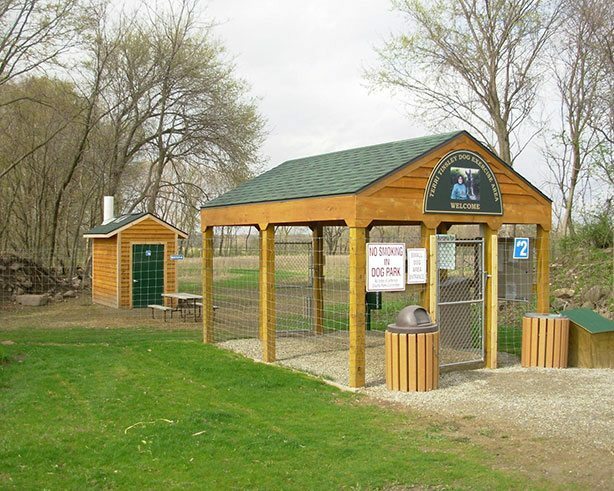 The entire park is 109 acres in size and contains two large dog areas and two small dog areas. Comfort Suites offers opportunities for the business and pleasure traveler with beautiful suites at competitive prices. Amenities include a pool/hot tub, family-friendly water park and a hot breakfast. 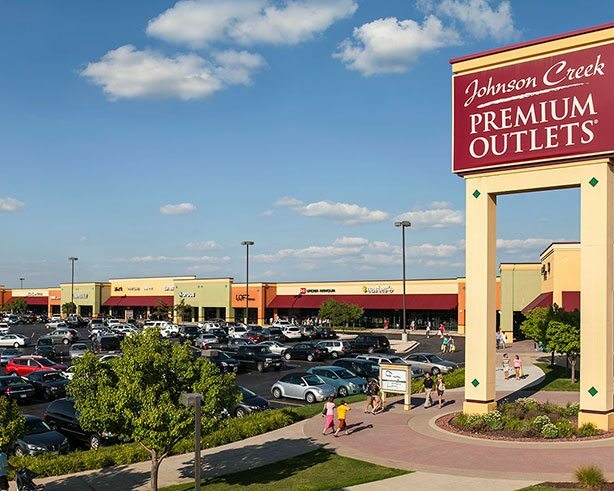 Johnson Creek Premium Outlets, A Simon Center welcomes bargain shoppers from all over the world with a collection of over 60 outlet stores! Come shop and enjoy everyday savings of 25% to 65% off retail prices. Just South of I-94, Menards is conveniently located for your building and hardware needs. Dine in or have a drink at Hi-Way Harry’s (see Inside Front Cover) and enjoy the ambiance of this beautiful restaurant designed by James Dresser, a Frank Lloyd Wright protégé. If you enjoy Mexican, Fiesta Garibaldi’s (see pg 20) offers a great lunch and dinner menu. Midpoint Eatery and Sports Pub (see pg 21) is a great stop to enjoy a tap beer and burger while watching the game on several big screen TVs. Family-style dining at the Pine Cone Restaurant (see Inside Front Cover) with daily specials and world famous baked goods. For a quick meal, there are many fast-food opportunities from Culver’s (see pg 20) to Subway, and more. 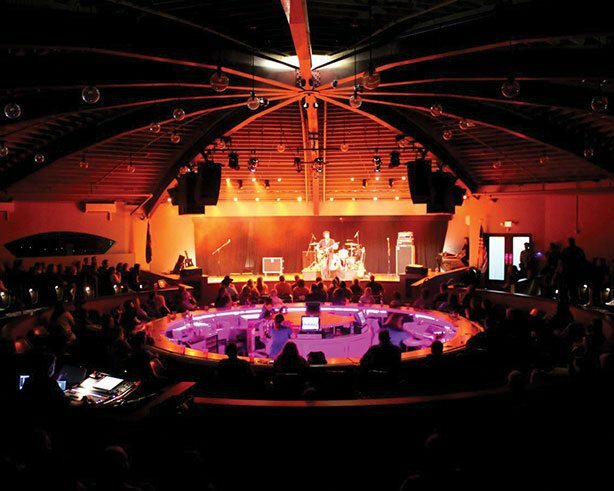 The newly rennovated Gobbler Theatre provides theatre seating to enjoy premier music and comedy performances for your evening pleasure. If you would like to view one of the latest movies on the big screen, AMC Entertainment Movie Theater is just the place. Johnson Creek specializes in convenience with Mobil, Kwik Trip, Linmar BP and Pine Cone Travel Plaza available to serve your driving needs. Automotive service is available at J&L Tire Service. If you are in need of a different car or truck, just stop by Kearns Motor Car Company (see pg 20). If you are a do-it-yourselfer, stop by AutoZone to pick-up the parts you need. 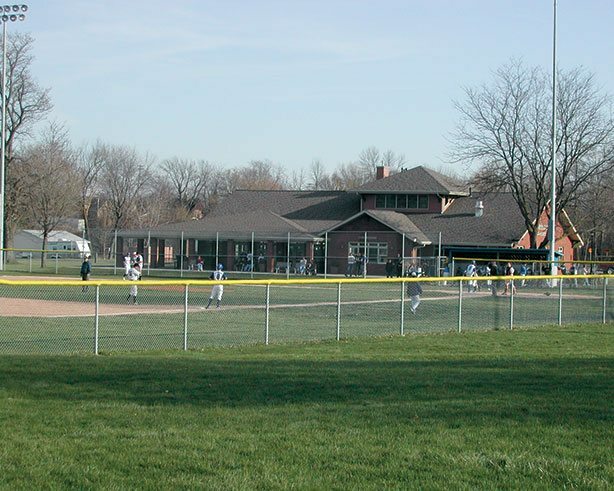 From Broadway entertainment and historic lures to scenic recreation and inviting shops, Fort Atkinson offers the perfect mix of big city amenities and small-town charm. Whatever the event: birthdays, graduations, anniversaries, wedding parties, or business get-togethers, Harry’s has exceptional food and beverage services to make your occasion the most memorable it can be!